At Lube-Power, all projects undergo stringent testing requirements to simulate the operating conditions at site with the use of calibrated shop instrumentation for pressure, flowrate, temperature, dimensional, electrical and sound. We employ experienced personnel with extensive product knowledge and the ability to perform accurate, reliable testing of our equipment. This approach of testing ensures that our equipment is turn-key for site installation and commissioning. System cleanliness in accordance with API 614/ISO 10438. Operational testing of required pressure, flow and temperature to ensure maintainability and repeatability. Instrument set point to confirm accuracy and repeatability. Sound level measurement from each side of the equipment. Dimensional inspection of all customer connections and mounting hole. One of the greatest contributors to unnecessary alarms and trips at site is the transient between main pump to standby pump change over. One of our testing features includes 2 pump operational testing in accordance with API 614 / ISO 10438. Whether Lube-Power is providing the main and standby pump motor assemblies, or just the standby pump motor assembly, we have the necessary equipment to simulate the two pump operational test. This will confirm the regulator/control valve response time and operation are sufficient for a smooth change-over without reaching alarm/trip conditions when stopping one pump or that the relief valve does not lift at start-up of the second pump. VFD (Variable Frequency Drive) test stand and step-down transformer to operate main and standby motors at various voltage and frequency characteristics to match site conditions. Pressure testing and flushing for dry gas seal systems with conditioned dry shop air or nitrogen at various flow rates and pressures. Simulate operation of a shaft driven main lube oil pump when outside of the lube oil system scope of supply. Octave band noise level measurement. Test power up to 250 HP while operating two VFD motors at full load simultaneously. We can also accommodate greater power requirements if needed. Testing available with a wide range of fluids and oil viscosities. Accommodate a large range of system flow rates and pressures. Data logger to monitor continuous operation. 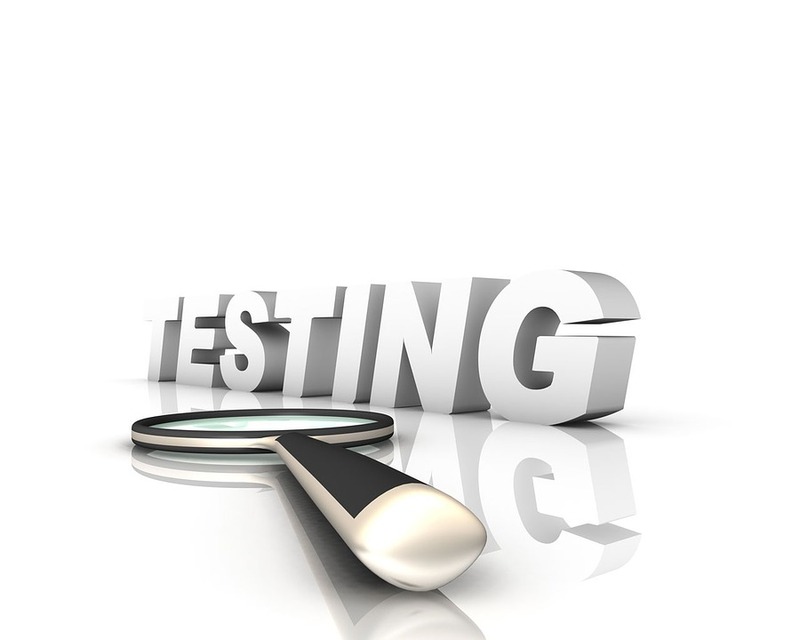 Whatever your testing criteria are per customer specifications or request, Lube-Power will customize a testing plan to meet your needs. For oil lubrication systems, pressure vessels, pressure vessel repair, oil filtration systems, and more, call Lube-Power at (586) 247-6500. You can also reach out to us through the contact form on our website. We look forward to serving your unique needs, increasing your productivity, and exceeding your expectations.